Years of wear and tear and some pet damage had left these floors looking worn out and tired. 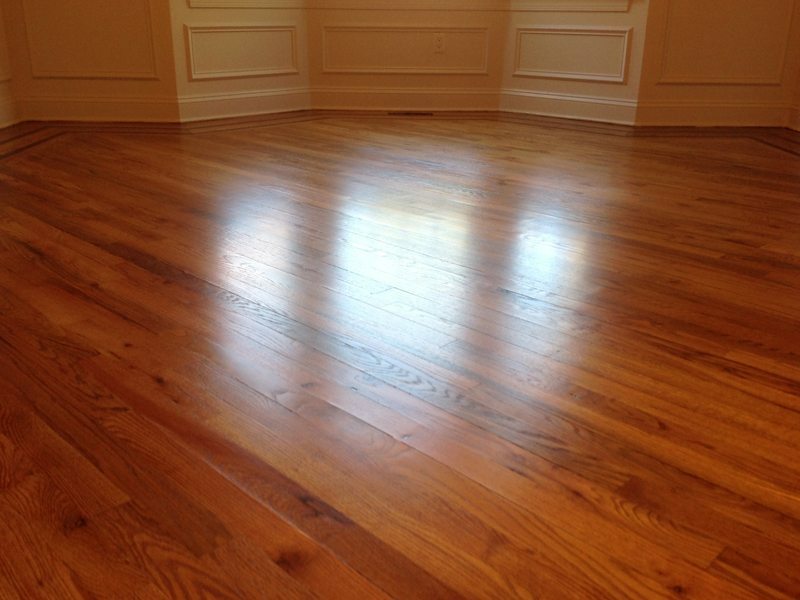 Our team at Monk’s Home Improvements was called in and refinished the hardwood floors in only a handful of days. 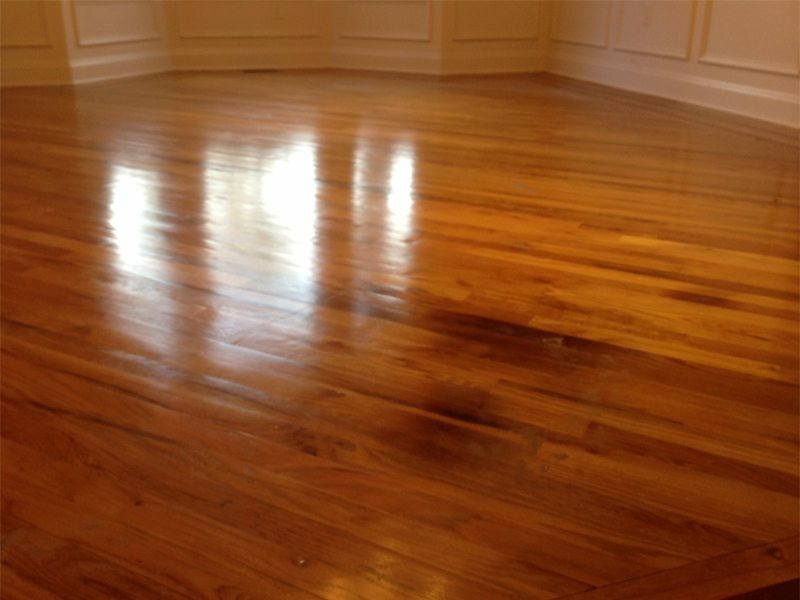 Refinishing your home’s hardwood floors is a great way to maintain your home’s interior. It is also especially important if your home’s floors have suffered from any pet damage. To begin the project our team fully sanded the hardwood floors throughout the entire house. Our team utilizes a dustless floor refinishing system. This means that we bring in a system of hoses and vacuums, ensuring that the job is clean and efficient. Once the floors are thoroughly sanded our team stains the floors. Once the stain has dried the floors are coated with a waterborne finish. In only four days our team had transformed all of the hardwood floors in this home.